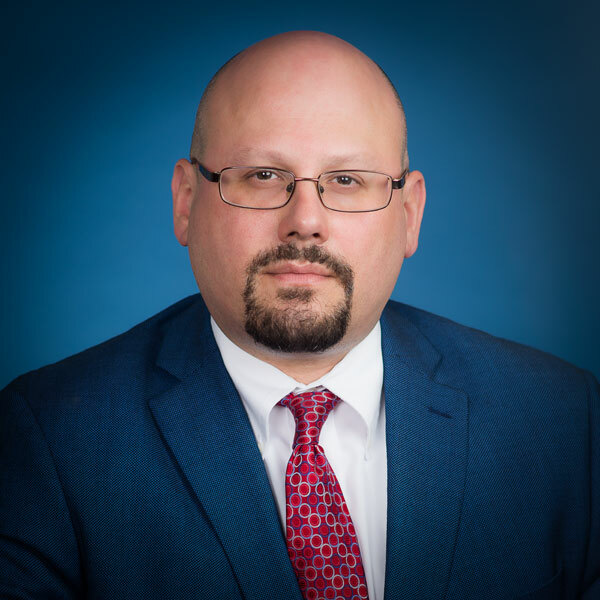 Graig R. Avino focuses his practice in the area of medical malpractice, representing physicians, hospitals and nursing homes in both New Jersey and New York State Courts. During his career, Mr. Avino has also represented attorneys, insurance brokers, real estate appraisers and engineers in civil defense litigation. Prior to joining VBPNP, Mr. Avino worked for a medical malpractice defense firm in the New York metropolitan area. Mr. Avino is admitted to practice law in the States of New Jersey and New York and in the United States District Court for the District of New Jersey. He obtained a B.A. in politics from Washington & Lee University in 2000 and earned a juris doctor from the Dickinson School of Law of the Pennsylvania State University in 2004, where he served as a Comments Editor for the Penn State International Law Review.